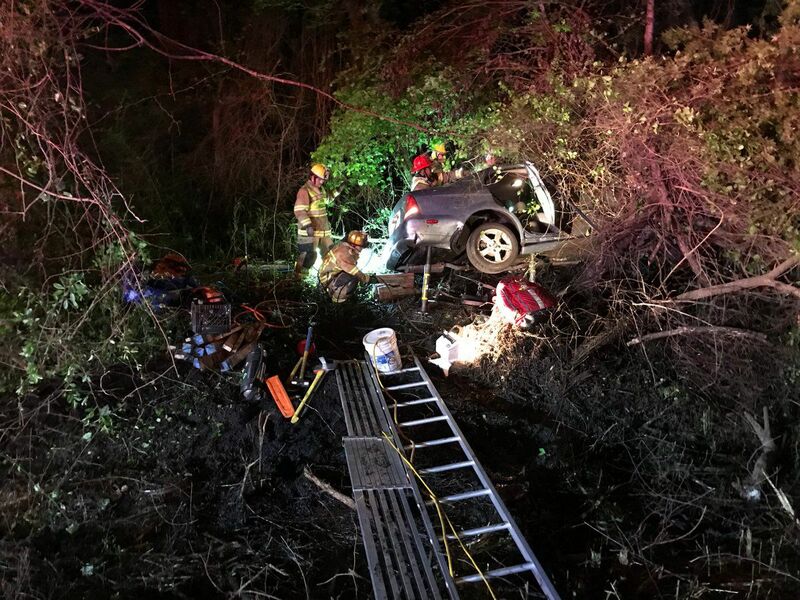 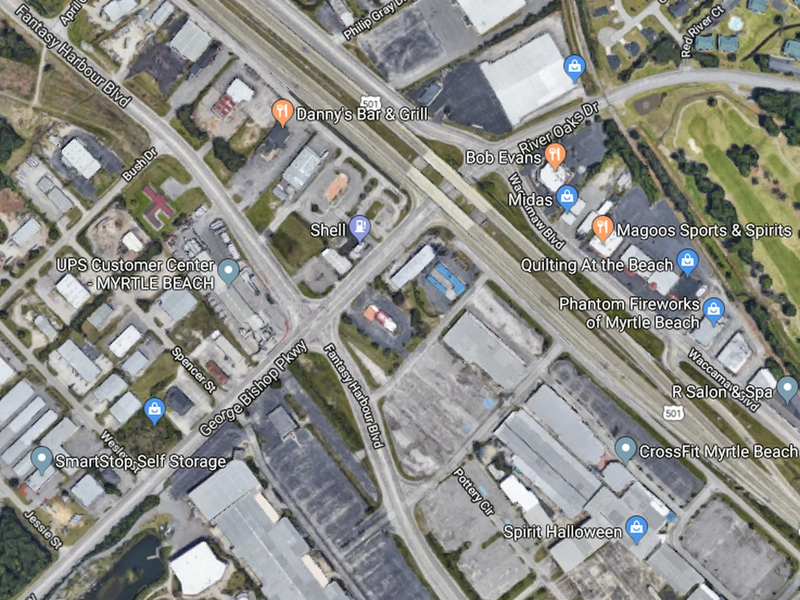 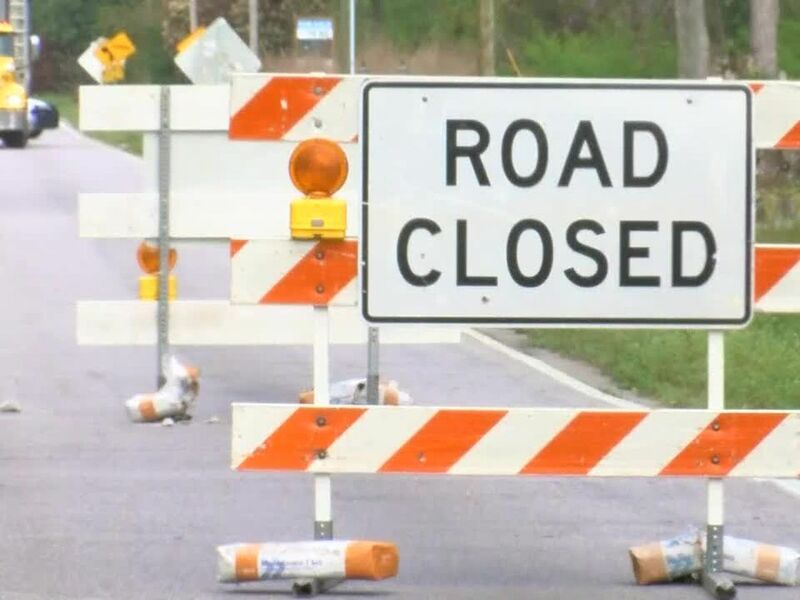 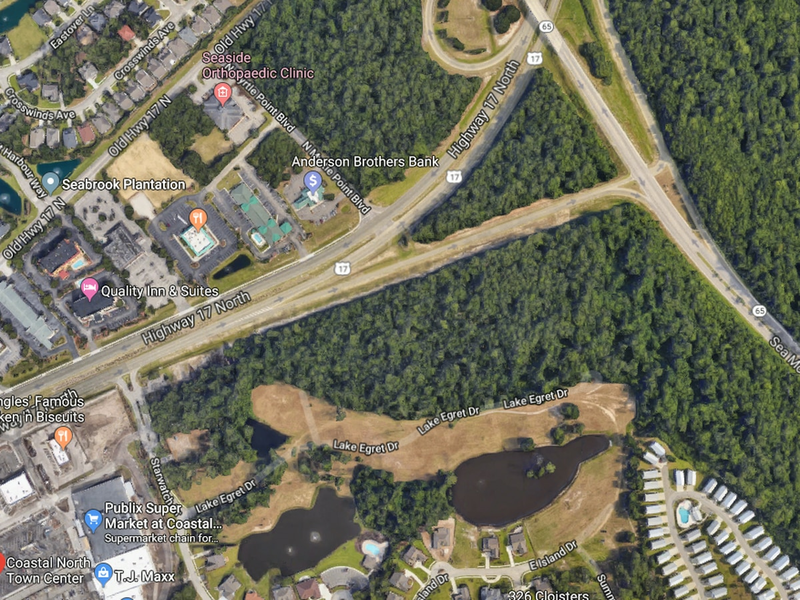 HORRY COUNTY, SC (WMBF) – Crews are responding to a crash with injuries at U.S. 17 South and Lake Arrowhead Road in the Myrtle Beach area, according to information from the South Carolina Highway Patrol. 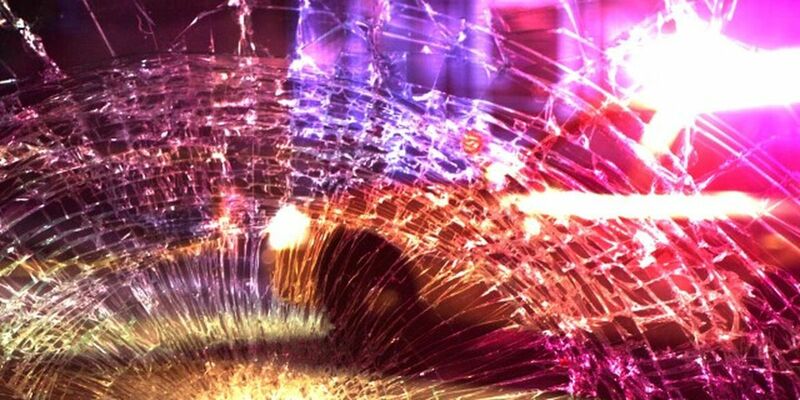 The crash happened at approximately 11:38 a.m., according to the SCHP. 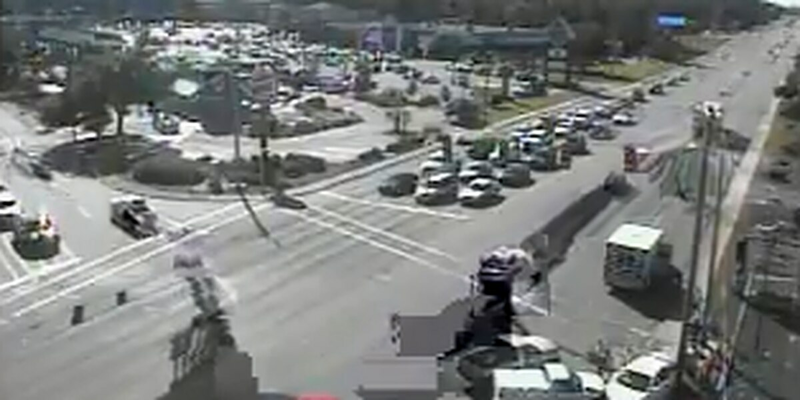 A S.C. Department of Transportation traffic camera appears to show at least two cars involved in the crash.